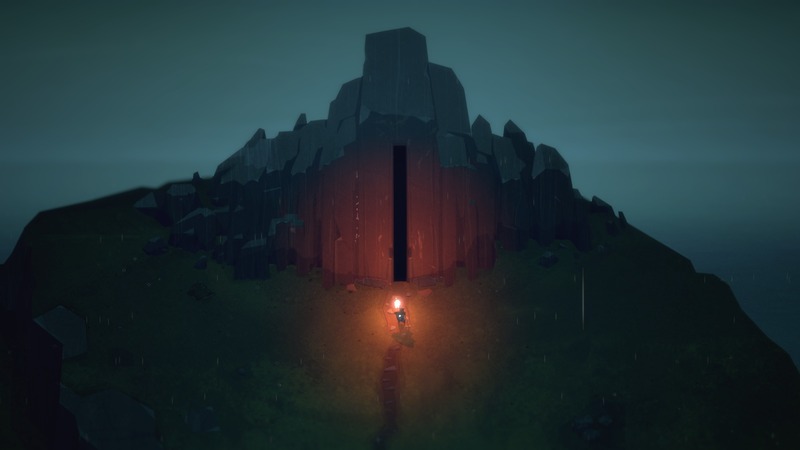 Back in 2013, Capybara Games announced that they were working on a brand new action RPG called Below. After five years of occasional updates, it looks like the game is finally ready to be released to the public. The developers have released a launch trailer for the game as well, which you can check out down below, courtesy of Gematsu. ‘Test your adventurer mettle against The Isle’s procedural subterranean labyrinths. Explore a large, interconnected underworld crawling with cunning wildlife, deadly traps and stalked by a shadowy presence. Survive the perils of The Depths and unearth what lies below… or die trying.. While it might’ve spent a considerable amount of time in development, the game is still looking pretty promising, at least from the footage we’ve seen so far and in the launch trailer. Below is set to be released for Xbox One and PC on Dec. 14. We’ll keep you updated as more info on the game comes our way.